We are a full service agency, here to meet your housing needs. 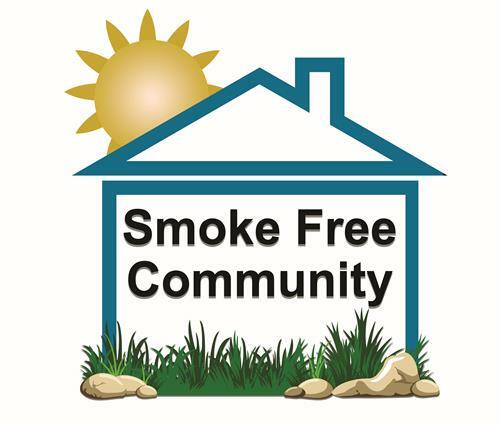 June 2018 All Tuskegee Public Housing Properties are SMOKE FREE Communities! Click here to see the homes in the Holiday Home Decorating Contest. Fresh and Joyful Spring and Summer!